"Widest Choice, No Booking Fees"
Located in Montana Park, Pretoria , A guesthouse where you will feel at home in a few minutes. 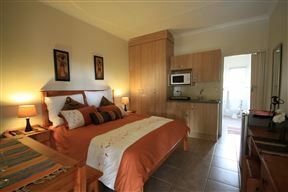 Threebees Guesthouse has relaxed surroundings and has a view as far the eye can see. 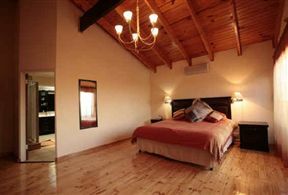 Montana Boutique Guest House , Pretoria Best Price Promise! Montana Boutique Guest House offers the best choice of accommodation in Montana, and offers guests the opportunity to relax and unwind in safety and style. Set in Montana Park, Pretoria, De Berg Hutte Guest house offers guest quality accommodation perfect for any business travellers or simply a night away. Villa Milou, Pretoria Best Price Promise! Villa Milou is situated in the north of Pretoria and is the ideal accommodation for travellers requiring quality and comfortable lodging. 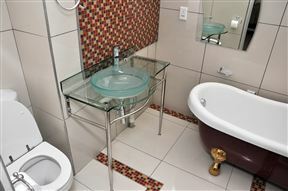 Aves Indigo Guesthouse, Pretoria Best Price Promise! 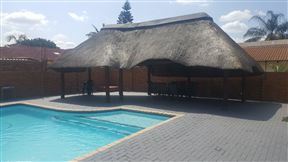 Aves Indigo guesthouse is situated in the north of Pretoria and is the ideal accommodation for travellers requiring quality and comfortable lodging. This natural setting is incorporated in the architecture of the Centre, which consists of a series of low-level blocks interlinked by covered walkways. Several of these blocks bear the name of trees and shrubs in the area. All 56 bedrooms are designed for comfort and visual appeal. 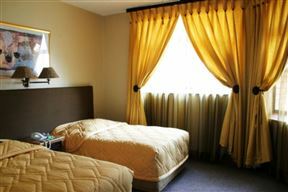 Each room has a study area, TV, tea and coffee facilities. and En-suit bathroom. 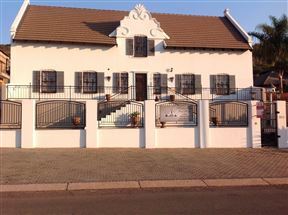 Montana Cape Guest House offers a comfortable accommodation in a Cape Dutch style guest house. 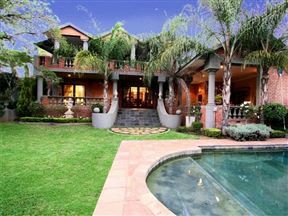 This gues house is located in a tranquil, residential area of Pretoria.